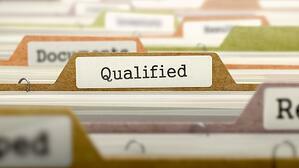 How to Qualify and Convert Franchise Candidates? As you begin to create a development program for your franchise brand, you will focus on many critical pieces of your program including lead generation, candidate qualification, federal and state guidelines for Franchise Disclosure Documents (FDD’s) and Franchise Agreements (FA’s), software automation, among other items. This three-part series focuses on how to: attract candidates, qualify candidates, and use software to manage and measure all of the necessary processes. Please see our previous post for the first part: How you can attract candidates to your franchise brand? Once you have a marketing program in place that generates quality and quantity of leads to meet your business plan, now it is time to determine if the interested parties fit your franchise and if you fit their individual goals for business ownership. 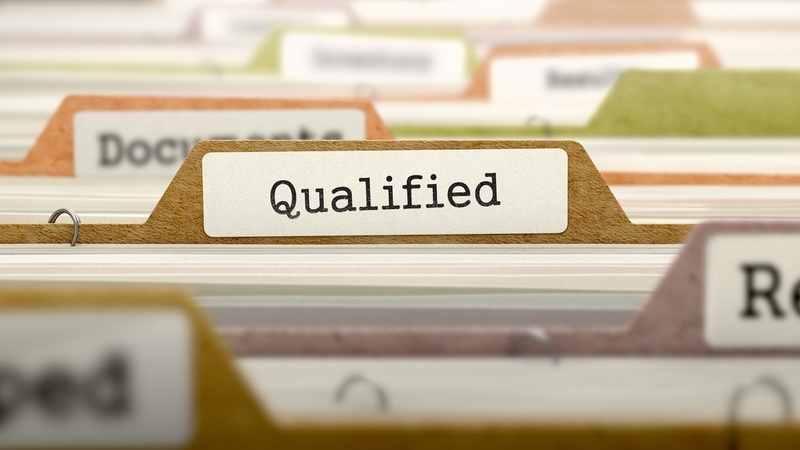 Additionally, how will you automate the candidate education process and use technology to ensure legal compliance? Franchisors routinely qualify candidates by reviewing each candidate’s financial portfolio, desired timeline to grand opening, career experience, and driving reasons to be in business. This information can be collected via an automated Franchise Application or Request for Consideration along with phone interviews. Most importantly, it is imperative that the franchisor be sure of the minimum and maximum values for each of these categories so there is a measured definition in place to determine which candidates truly “fit”. Process enhancement tools can be added as well such as personality profiles, intelligence testing, and video (or in person) interviews by multiple members of the franchise home office. As your list of interested franchise candidates grows, where will you store this information? More importantly, how will you market to and engage potential franchisees with text messages and email campaigns? Once candidates are engaged, how will you share important documents such as FDD’s and, when a match is made, FA’s. And, most importantly, once you have determined the steps to your franchise development process, how will you measure and manage what is working and what is not? In the competitive market and speedy technology era that we operate within, automation is integral to successfully reach your goals for growth. There are options for software solutions that automate customer relationship management (CRM) that are specifically written for the unique needs of franchisors. One such product is offered by Naranga: eMaximation. eMaximation is an excellent tool that allows for automated lead import, capture, and distribution; intelligent lead scoring to assist with qualifying and analysis of lead quality; automated drip email campaigns; electronic FDD confirmation and signature; and integration with leading email providers. To allow your franchise development process to move at the speed required with efficiencies, it is important to capture, qualify, and convert with automation. 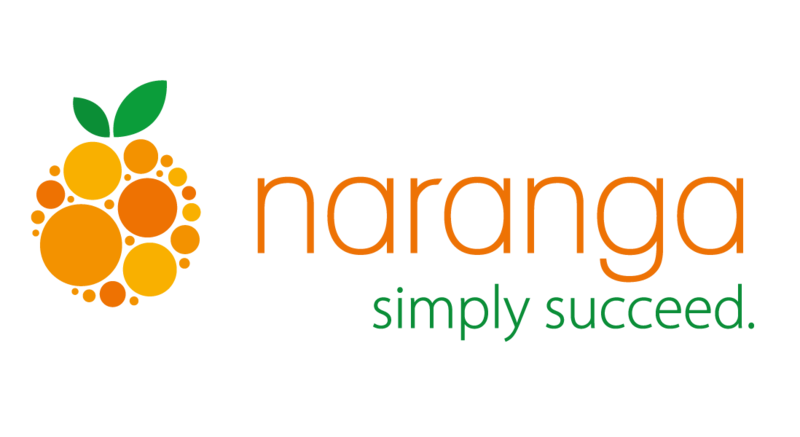 Long recognized as the industry standard for sales and marketing automation in franchise development, eMaximation is a key team player for Naranga's platform of centralized sales and operations management solutions. Contact us today to learn how eMaximation can help grow your franchise brand! Click to learn more about franchise management software! In case you missed part 1 of this 3 post series, please click the link below. Stay tuned for post 3 coming soon!